Furniture that gets used on a regular basis such as couches, love seats, dining room seats, and recliners can get dirty fast. These pieces of upholstery are really good at collecting dirt and grime, and stains are sometimes inevitable. But although upholstery can get dirty fast, it can also get clean fast thanks to Short Stop Chem-Dry. 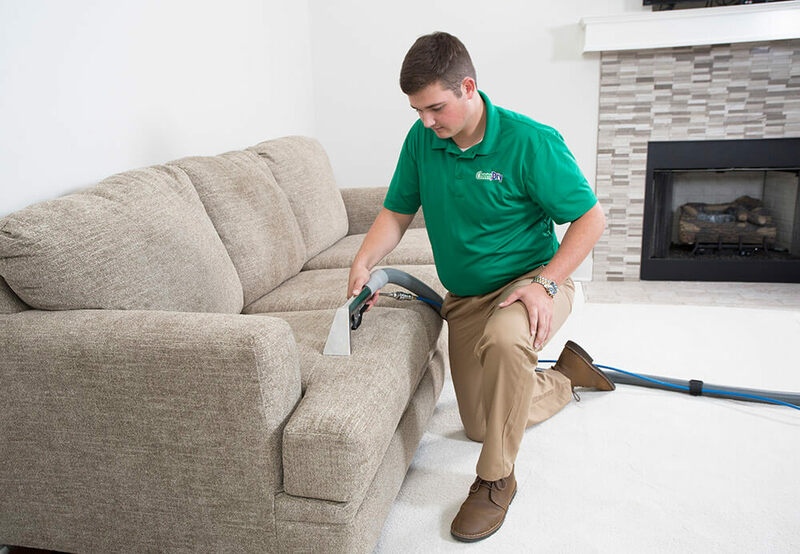 Our professional upholstery cleaning process eliminates dust, pollen, germs, food crumbs, and stains from your furniture, making it look and smell like new again! A deeper, healthier, faster drying clean will get you back to enjoying your renewed, refreshed furniture in practically no time. 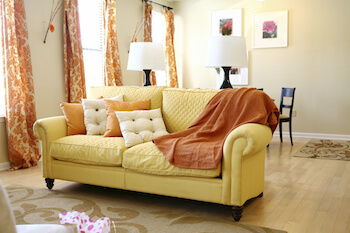 Our highly-trained, professional technicians specialize in renewing upholstery to its cleanest and brightest condition. We know that you need your furniture, which is why we aim to take away as little time as possible from your busy schedule. Our all-natural cleaning solutions are specially formulated to work best with less water, meaning less time you have to wait for your furniture to finally dry. Get back to your everyday life, but with cleaner furniture much quicker with Short Stop Chem-Dry. I highly recommend Short Stop Chem-Dry! The whole team was very professional and hard working. They all went over and beyond to make sure we were satisfied. The carpet throughout the whole house and furniture now look brand new! Well worth every penny! 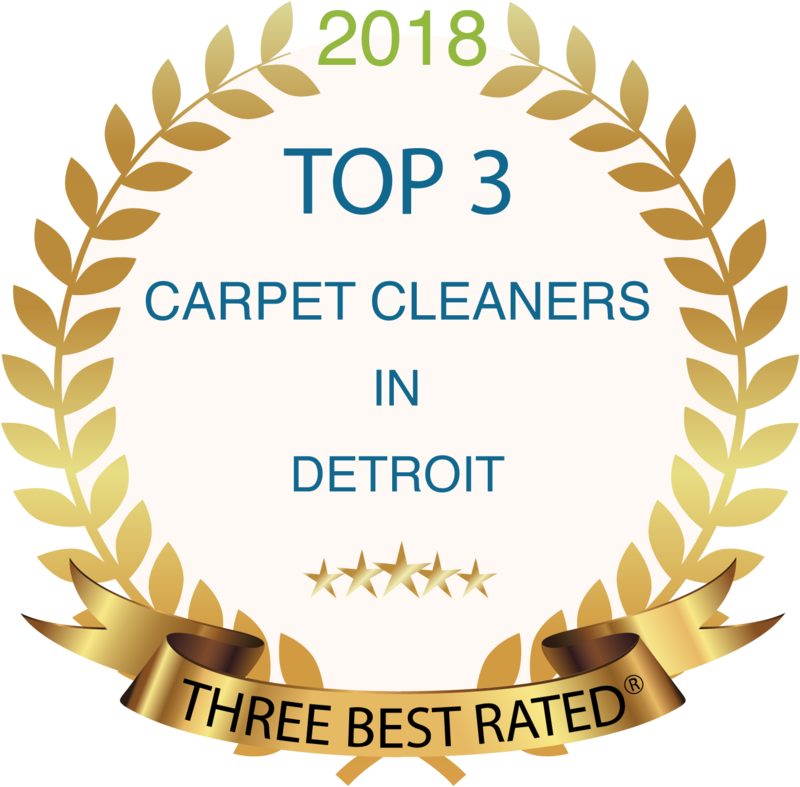 We use The Natural®, the same eco-friendly cleaning solution we use to provide your carpets with that deep-down, healthy clean, to work wonders on upholstered furniture as well. That means Chem-Dry’s cleaning process for upholstered furniture dries faster and resists stains. Picture this: millions of tiny bubbles working away at breaking up the dirt and grime trapped deep within the fibers of your upholstered furniture so they can be easily whisked away. Our fabric-cleaning equipment gently agitates the fabric and pulls stains away. That’s how our safe and non-toxic carbonating cleaning solution, The Natural®, rejuvenates your furniture for a fresh, healthier, longer lasting clean. The best part about our all-natural cleaning methods is that they are compatible with virtually all varieties of fabric or material. And because The Natural contains no soaps or detergents that can leave behind a sticky dirt-attracting residue, your upholstery stays cleaner longer. Ready To Schedule Your Upholstery Cleaning?